Just in time for the Christmas season, a new chocolate frog card has been released. The latest character you can add to your collection is a gamechanger for the wizarding world: Devlin Whitehorn. 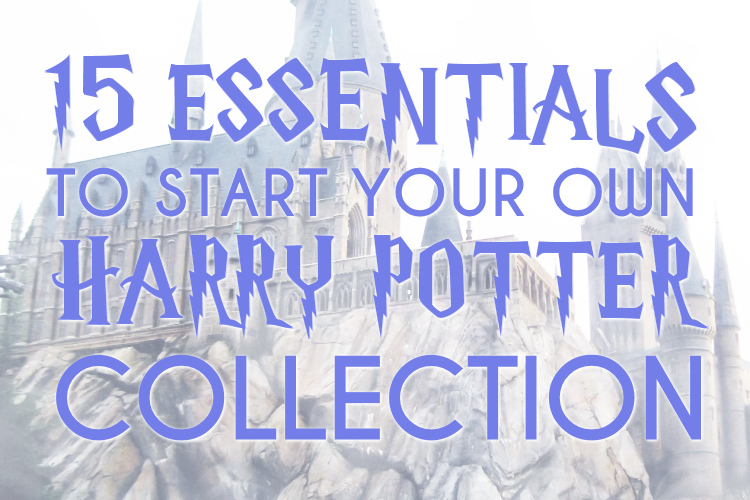 With every new card that is released, we get a bigger idea of how many intricate witches and wizards make up the extraordinary wizarding world as we know it. Even though he is not a character in the books or movies, his presence will be familiar to everyone who loves to travel by broom, and of course, from the importance of the Nimbus 2000 in Harry Potter and the Sorcerer's Stone and Nimbus 2001 in Harry Potter and the Chamber of Secrets. Whitehorn's company created them! Devlin Whitehorn created the Nimbus Racing Broom Company. He helped design Nimbus brooms, which revolutionized the game of Quidditch. 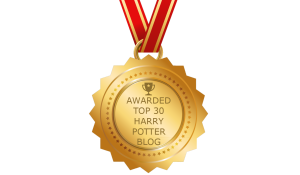 A master flyer, he is a Quidditch fan who enjoys watching and playing the game when he can. Instead of a big announcement about the release of a new card, which has happened in the past, this one has been made available rather quietly. 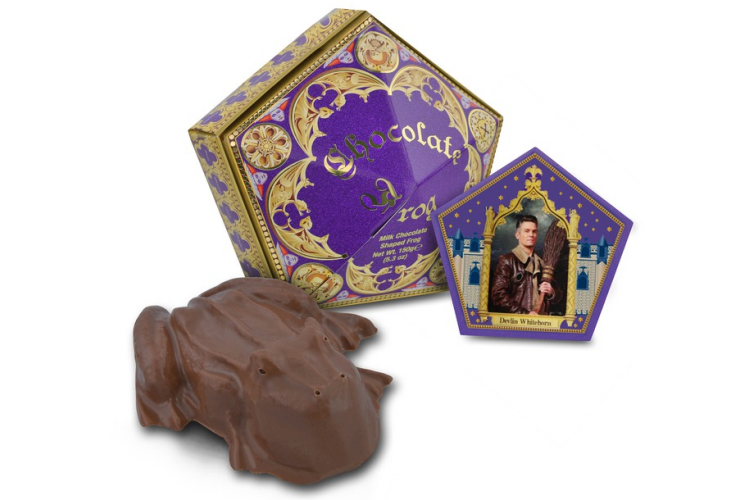 Similarly, the past few chocolate frog cards have prominently featured behind-the-scenes characters that are not very familiar in the Harry Potter universe. Previous recent card figures have included Jocunda Sykes (the first witch to fly over the Atlantic), Hengist of Woolcroft (founder of Hogsmeade), and Bertie Blotts (creator of Bertie Blotts Every Flavor Beans). It'll be interesting in the future if chocolate frog cards return to include familiar characters we already know or introduce new faces. 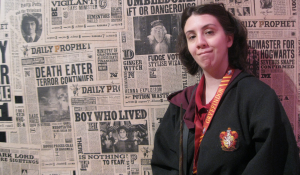 You can try to find Devlin Whitehorn's card from the mystery packs at Universal Studios such as the Wizarding World of Harry Potter in Orlando or purchase it directly from Warner Bros Studio Tour London. Check back for a review and closer look of the card to be added soon!